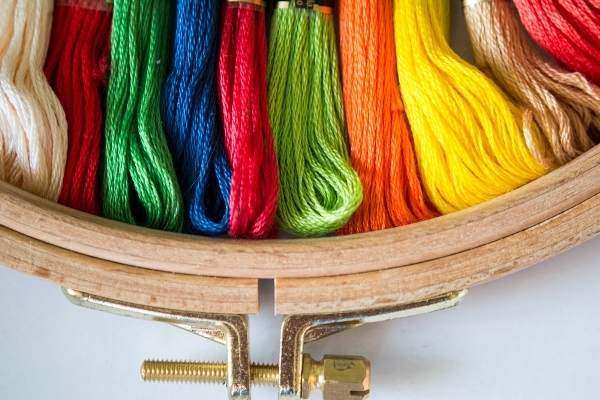 What is an Embroidery Floss? Embroidery is the legendary craftsmanship originated from the manual tailoring of our ascendants through using vibrant, lively, and vivid colors of threads. 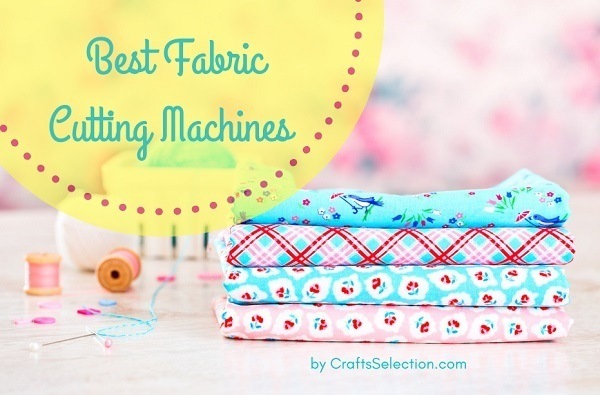 Now, the modern creative sewing comes with various patterns, computer-generated designs, and different types of textiles and weaving strands. This state-of-the-art pursuit can be an amazing hobby, business for profit or simply, a household activity. Fashion designers, garment factories, upholstery enterprises, and professional tailors are converting ordinary and plain fabric into a quality, perfect fit, comfortable, fine detail, and stylish garments, blankets, curtains, cushions, towels, pillow cases, and more. 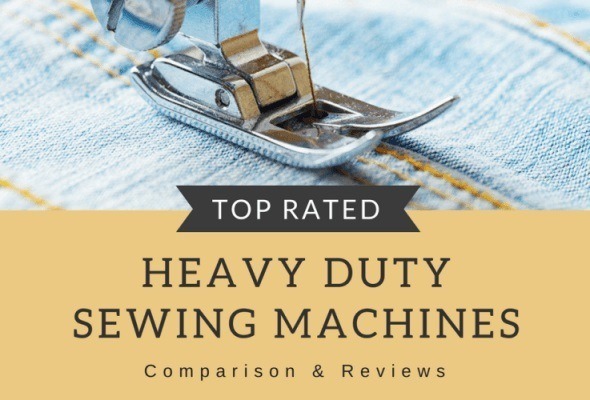 Creating a masterpiece ranging from cotton, nylon, polyester, wool, silk, cloque, faux leather, or denim, requires a superior standard of machines, manpower, threads, and textiles. In this generation, people change their tastes, preferences, and style. They demand more classy, trendy, and unique outfits or home amenities and decorations. 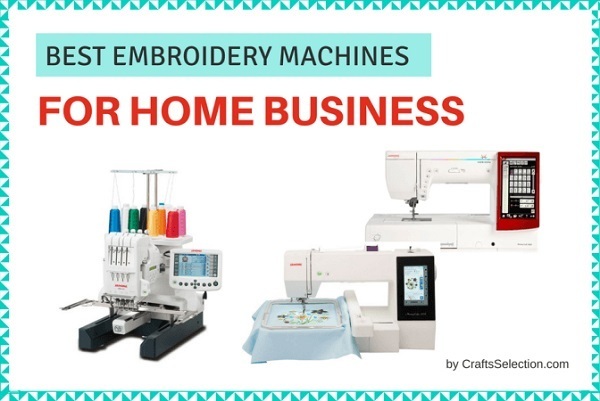 Yes, you might have the best production team, purchased the high-end embroidery equipment, and bought the excellent leading textiles from the no. 1 supplier, but what’s the merit? All of these are nothing without the “thread”. 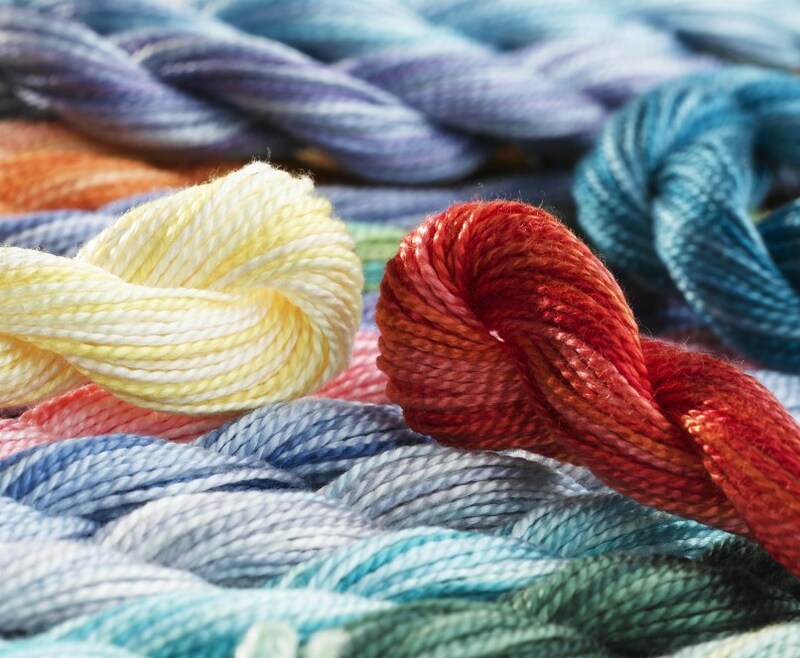 Actually, even the best fabric in the world come from the woven strands of thread. Speaking of a particular thread, one of the most popular filament today is the Embroidery Floss. Embroidery Floss is a term used to describe a strand either a hand-spun or produced and intended for tapestry as well as other forms of tailoring. It is usually twisted and represented in several distinctive colors and manufactured from rayon, linen, polyester, cotton, and silk materials. 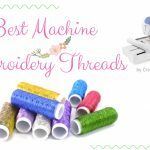 It is a sophisticated strand designed for embroidery that pertains to cross-stitching, smocking, or crewel tapestry. Known for its lustrous ability, versatility, and smoothness. A typical thread popularly used for cross-stitch projects and describe as a flexible, durable, and shiny strand. A thread normally formed in 2-ply with a high sheen. It is fine, non-divisible, and shiny in appearance. This strand commonly appears in a reflective display and made out of a polyester. It has several shades namely, glow-in-the-dark, jewels, pearlescent, precious metals, fluorescent, and antiques. A lustrous, delicate, and soft form of a thread. It is also known as a Satin Floss. Search and invent your designs then transfer the pattern onto the textile. Trace the design using a Soluble Pen, Black Marker or a Chalk Pencil. 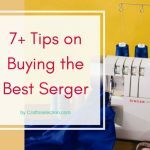 You may use a dressmaker’s carbon, tracing paper, or generate your customized design using computer printouts. 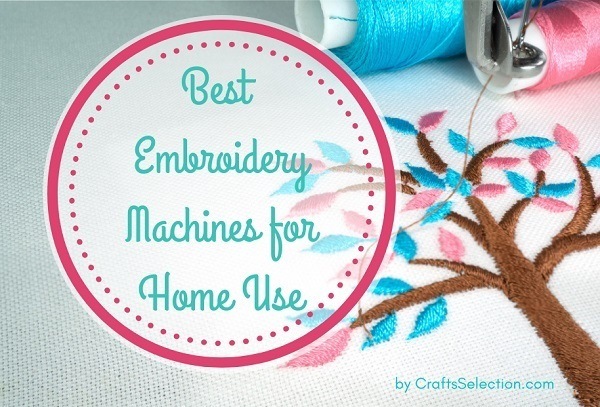 It’s either you do it using a machine or a bare-hand embroidery. 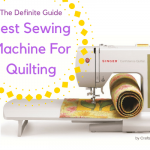 If you decided to use a machine, you must use an embroidery hoop and insert the fabric. 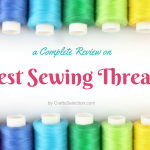 Prepare the type of thread that you are going to use. 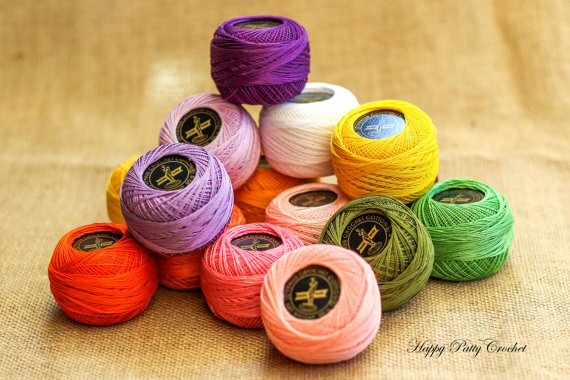 You may select a silk, cotton, pearl cotton, light effects, rayon, and other types of embroidery floss. 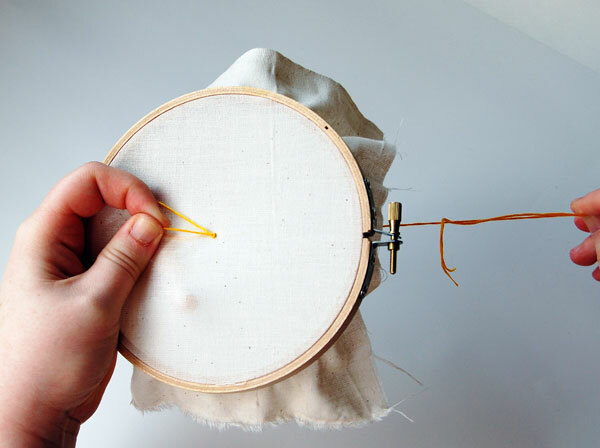 Insert the embroidery floss in the needle through the 3 basic rule of the loop, pinch then press. You can now start creating designs and discover your talent in this artistry. 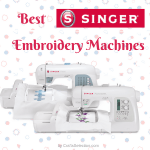 Manage to come up with amazing creations using quality, high-end, and vibrant colors of embroidery floss. After dealing with the embroidery, you may now knot the embroidery floss in different ways, such as (a) stitching over method, (b) In line waste knot method, and (c) away knot method. 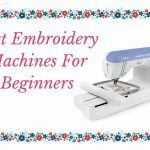 Following these fundamental steps in maneuvering your first needlework project, you will be guided with the proper and basic sequence of the embroidery. Practice and make it perfect, so that soon, your name will be embroidered in all of the textile designs. 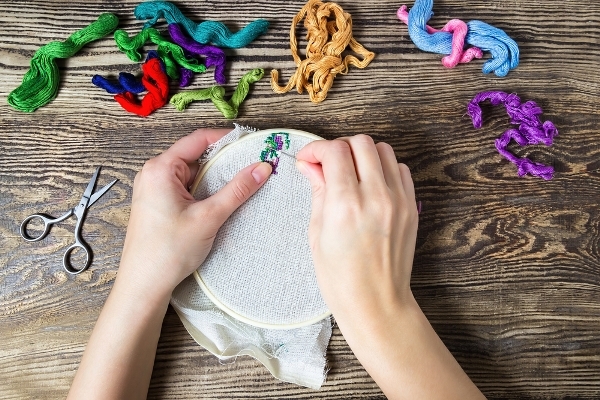 Read more: How to Use an Embroidery Hoop? 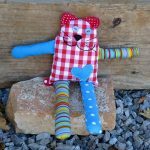 Hand Embroidery Basics: How to Use Embroidery Floss? 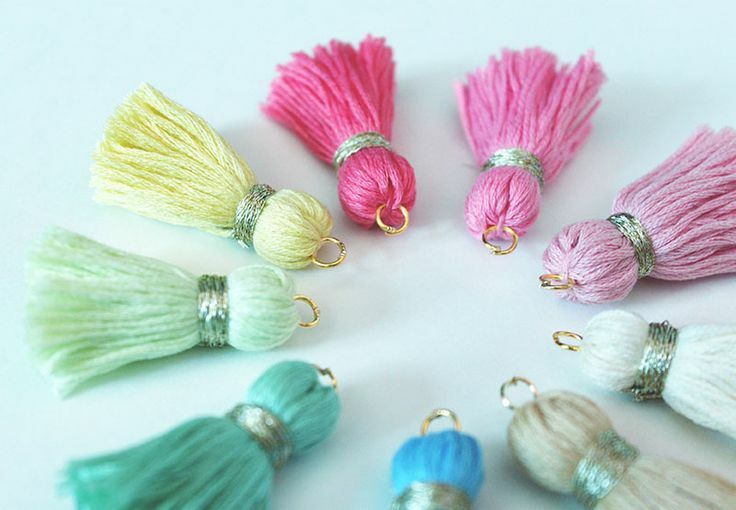 How To Make An Embroidery Thread Tassel? 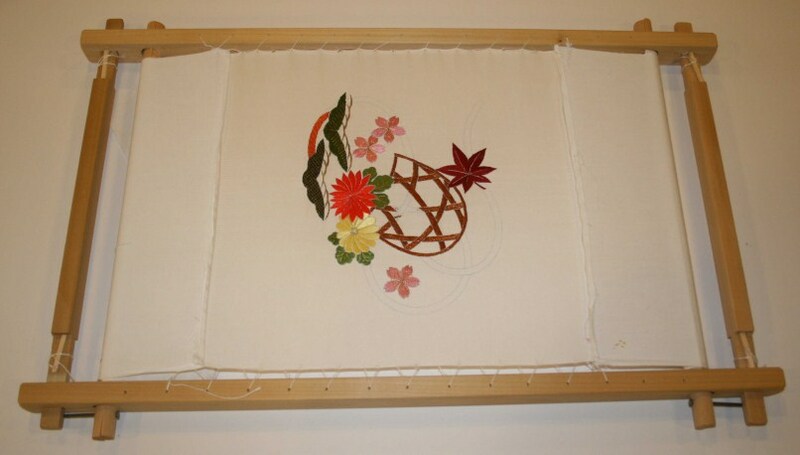 How To Build An Embroidery Frame?